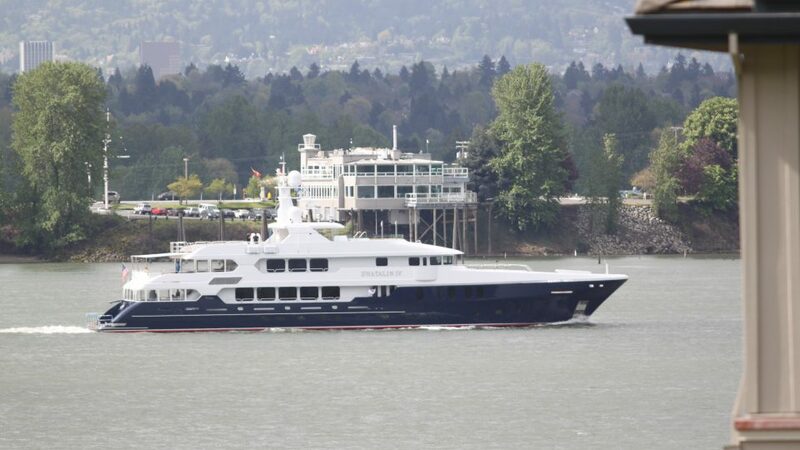 CHRISTENSEN YACHTS is a US-based shipyard located in Vancouver, Washington and was founded by Dave Christensen. Prompted by the fact that there were no US shipyards that could build to the specification he desired for his own yacht, he partnered with Westport Shipyard, which built the hull he would use for his own personal creation. 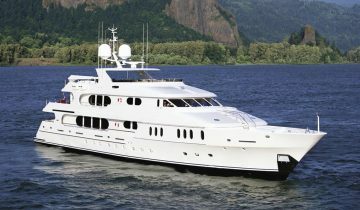 The success of his vessel then sparked the naissance of Christensen Shipyard, which he started in 1986. 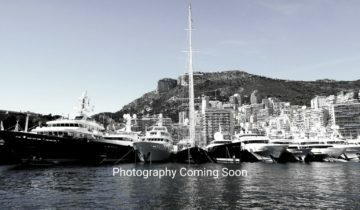 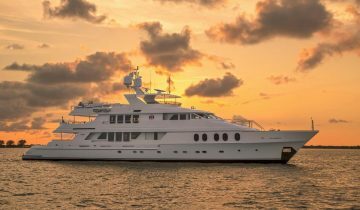 For the following 25 years, he continued building on his passion until retirement in 2008, however the Christensen Yachts legacy continued forth under new management. 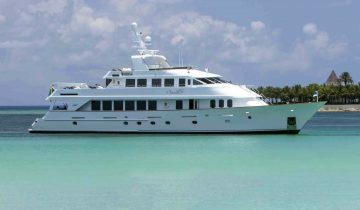 The Christensen Yachts workforce of 120 boat builders utilize the best of composite materials available to create its fleet of luxury yachts. 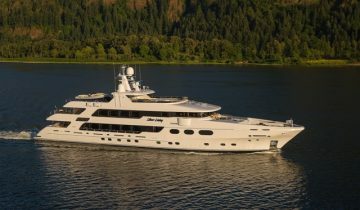 Through vacuum-infusion, along with proprietary methods, the company has managed to create a strength-to-weight ratio that is 7 times stronger than steel and solid laminate. 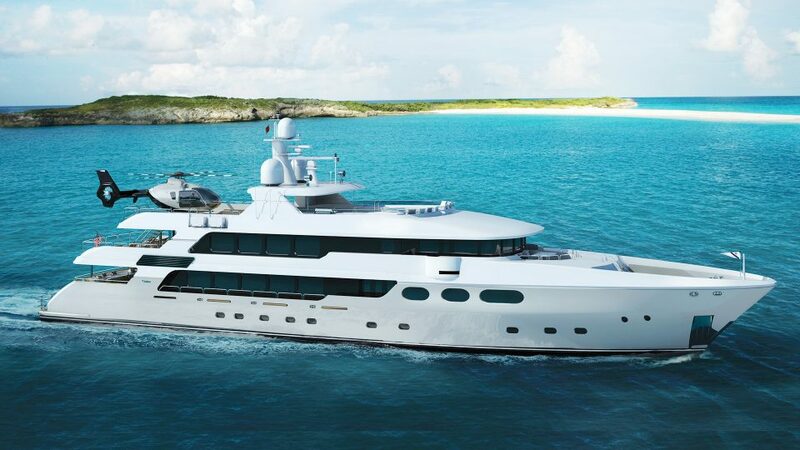 Through its own metalwork department, Christensen Yachts’ craftsmen create the top-level hardware seen throughout the vessels, such as handrails, stairways, and anchor pockets, utilizing high-grade steel that withstands the test of time. 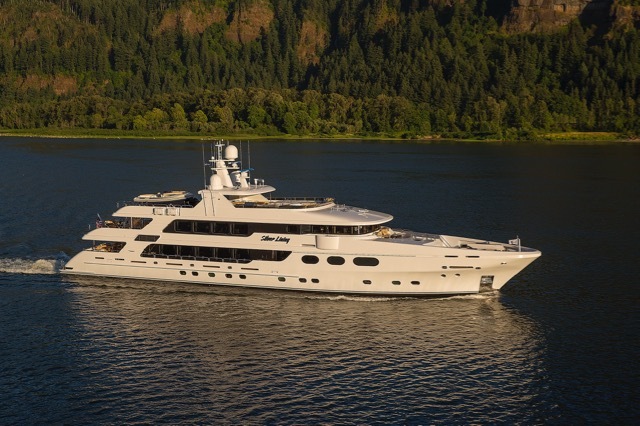 The shipyard also employs highly talented woodworkers for its yachts’ interiors, and works with top designers for its upholstery and stonework. 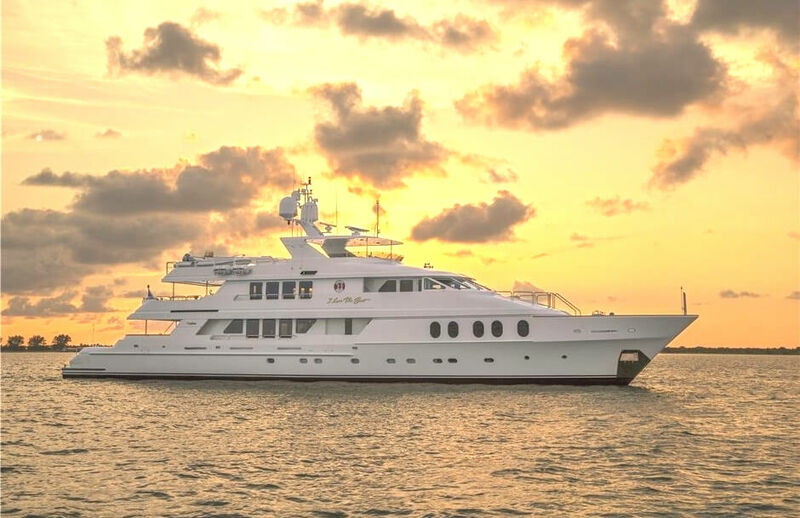 The yard’s pride stems from having all its talent under one roof that utilize state-of-the-art machinery and tools so it can maintain its high level of fit and finish. 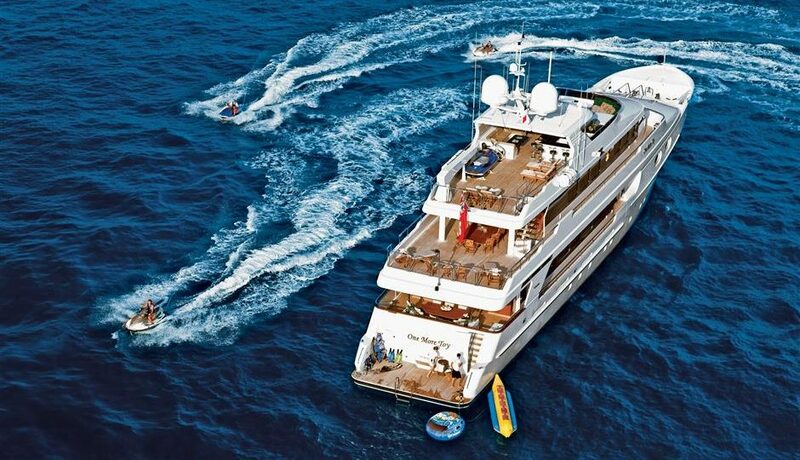 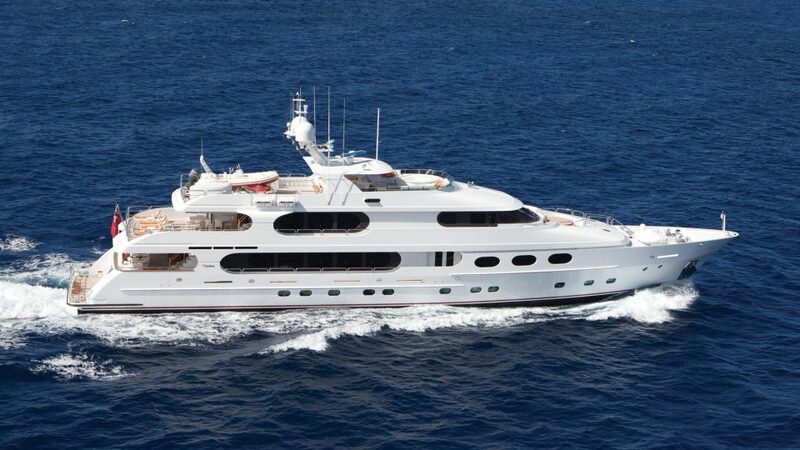 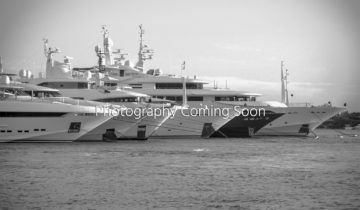 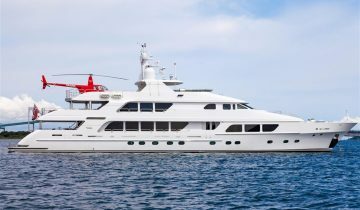 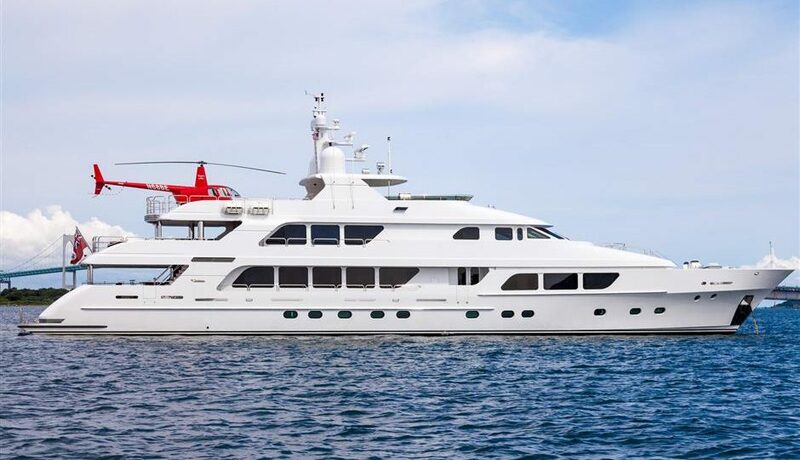 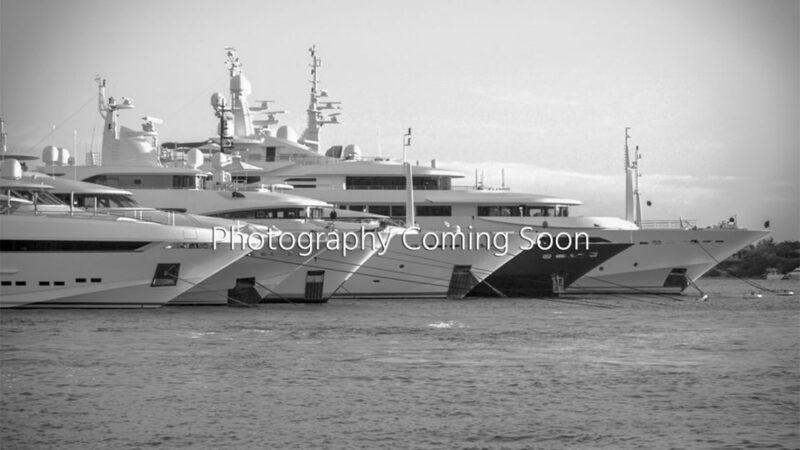 World-class builds by Christensen Yachts include the 154’ (46.9m) ONE MORE TOY, the 164’ (50m) SILVER LINING, the 160’ (49m) CHASSEUR, and more, with design by some of the top stylists from around the world including, Evan K. Marshall, the Pavlik Design Team, and own team of naval architects and designers. Browse the entire fleet of Christensen yachts for sale or find a Christensen yacht for charter below. For more information about Christensen yachts for sale and your own custom tailored yacht report, or to book a Christensen yacht for charter, simply contact the Merle Wood & Associates luxury yacht brokerage firm.